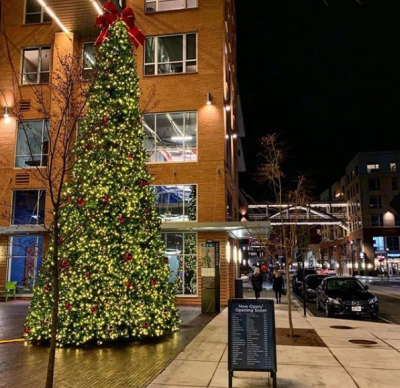 You will find two trees lit up for the season in Bridge Park - one just outside the Longshore garage and another just outside the Mooney garage. Head out for dinner at one of Bridge Park&apos;s many restaurants and enjoy a stroll to gaze upon the trees after! 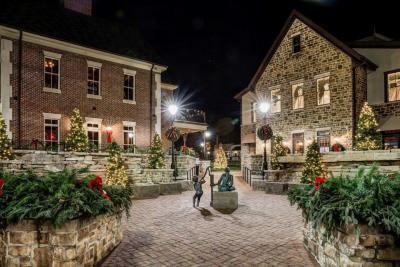 At the corner of Bridge and High Street, you&apos;ll find the square decorated for the season! 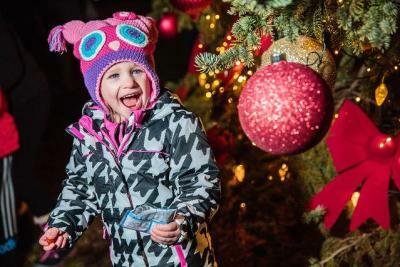 Plus, you&apos;ll find a tree aglow with the twinkle of the season! 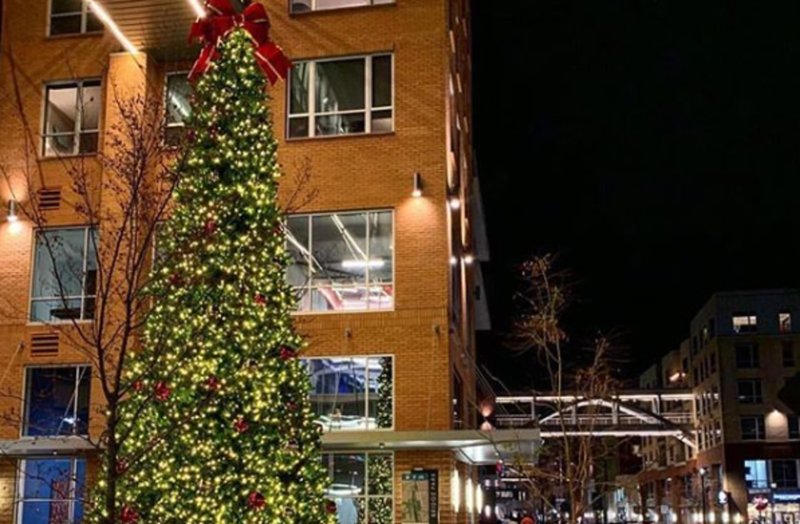 Don&apos;t miss the lighting of this tree at Historic Dublin&apos;s Holly Days on December 1st! Standing tall at Coffman Park, this tree will be lit up during Dublin&apos;s Christmas Tree Lighting on November 29th! Come enjoy entertainment, movies in the barn and hot cocoa to kick off the holiday season.